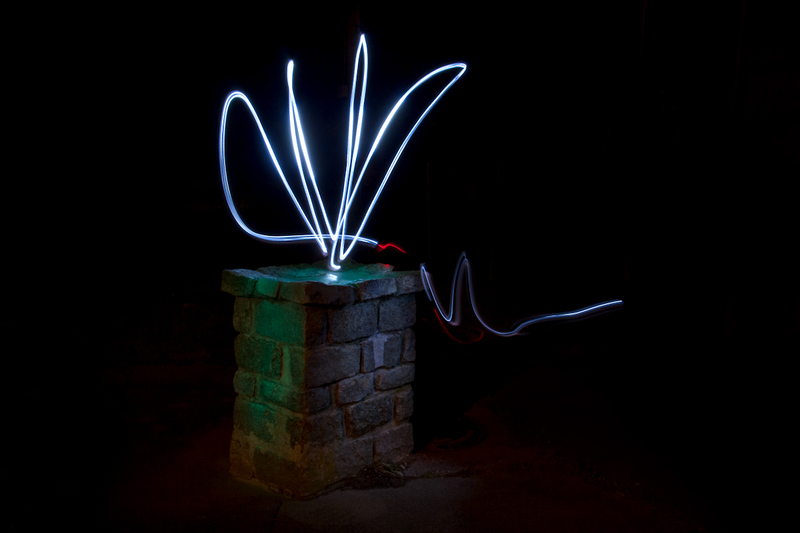 I wanted to do more light painting, but this time I wanted to try and draw some stuff in to the photos with LED lights. 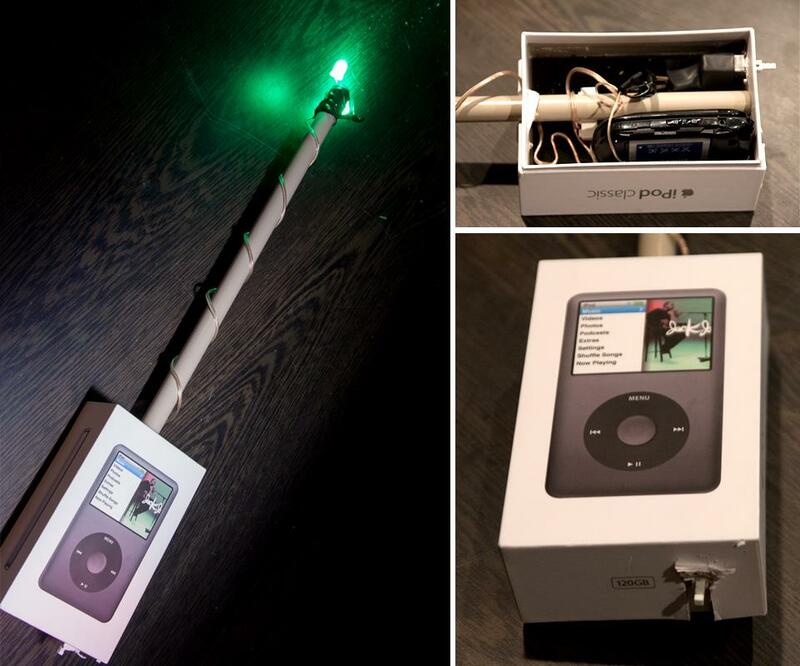 I already had a mountain of the lights laying around, so I wired them up to an old cell phone battery and attached them to a pole that stuck in to an old iPod box. You can see a photo of this wacky thing here. I headed down to a few open areas in the city with my friend Colby. The results aren’t the greatest, but I think I finally got the hang of it towards the end of the session. I need to plan something like this out a lot more before the actual shoot. I also need to find a darker area to do this in. I am going to try to combine the style from my first light painting and this second one together to form one awesome image. So far this 365 thing is great. It just keeps me thinking and looking for a new place or thing to photograph in a creative way no matter where I am or what I am doing.